Chocolate and I… Forever and Ever! Chocolate and I… Forever and Ever. It’s true. Chocolate and I, have a forever connection, between us. When I was born… my dad gave chocolates to all our family, friends and relatives. When I was a kid… I gave chocolates to my friends on my birthdays, special occasions, happy and sad moments. When I was a teenager… the easiest way to become my friend or to unfriend me, was to buy me a chocolate gift, and it continues till date. To me, my happiness, my sadness, my calmness, my angriness, my emotions, my feelings, my every bit … is made of chocolate. “Chocolate. That’s enough to chill him.” She said to herself for the hundredth time on the flight back to India from USA. Thanks to the snowstorm that caused a delay of two days, making her land on the day of her friend’s marriage. She gave him a pocket of chocolates. He smiled. This is the first time I'm writing a 55-Fiction. Hope it came out well. Please share your feedback. ​Rangoli, also known as Kolam, is a folk art from India in which patterns are created on the floor in front of the home, in living rooms or at office using materials such as colored rice, dry flour, colored sand or flower petals. 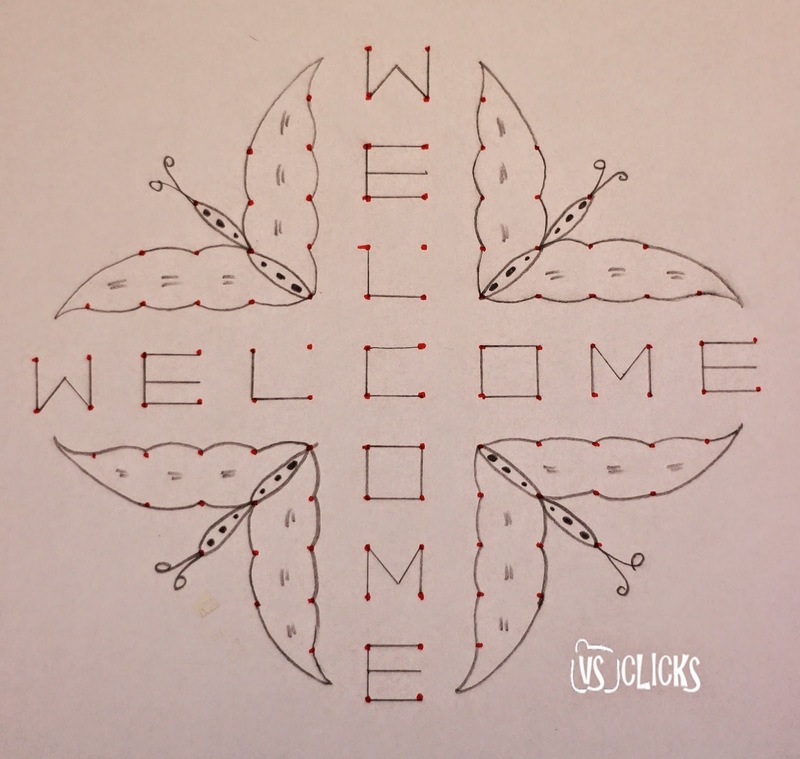 Today, I'm going to draw a Welcome Rangoli. It is to welcome my readers to this new space. I hope you would enjoy reading my blog posts. Rangoli is simple and easy. I'm going to draw on a white sheet to make things easy to learn. 1. Keep fourteen dots in a line. Repeat the same process parallel to the previous one. 2. Leave the first and last dot, and keep the remaining dots on both sides. 3. Repeat Step 2 till it becomes two. 4. This way of keeping dots is called as "Straight Dots". 5. Draw welcome by connecting the two lives in the middle. 6. Combine the remaining dots on each side to draw a butterfly as in the image below. 7. You have a beautiful Rangoli now. Say, if your close one is home after a long gap, you could draw this. These butterflies symbolises the colors and happiness they bring to your home. Info: According to our ancestors Rangoli is the easiest way to welcome Lord SUN to our home. It makes the house a sweet, colorful and bright home. 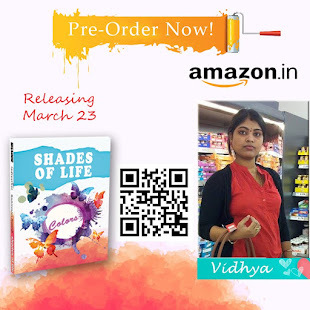 I am Vinayaka Vidhya, a 23-year-old fun-loving girl from Renigunta, a suburban area of Tirupathi and a major pilgrimage centre for Hindus in India, and married to Sarav, my sweetheart, a techie, a romantic poet, an amateur photographer, living in Germany. I have completed my degree in Electronics and Communication Engineering from JNTU, Anantapur. As soon as I completed my studies, I started cooking with the help of my mother and grandmother. 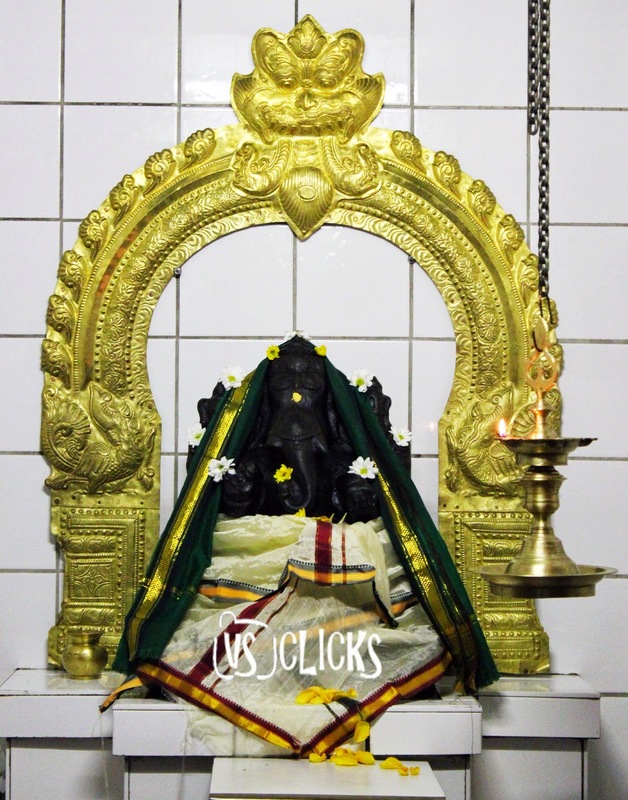 In the same year, I got engaged to Sarav, and married him in January 2013, then I flew to this unknown land like a neonate...with a hope of finding a job here, but the need for native language spoiled my dreams and I ended up in Kitchen, realized my love for cooking and Vinayaka’s Kitchen was born. In my hometown, a very few people prefer to do makeup, and I’m one of them. The love for makeup grew in the past few years, it also reflected in decorating home in my own style, with the help of items available in this country. The very thought of sharing it to the world outside my home resulted in "Home Mess", the place where I mess with things I get. I am using Canon EOS 550D Camera and the lens I use for photography is 50mm f/1.8 II. All the photographs I publish in this blog are photographed by me. 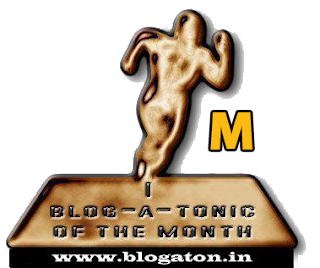 I appreciate positive and negative comments and emails as a guest of my blog. I cherish them a lot, but please be informed that I hate SPAMMERS. 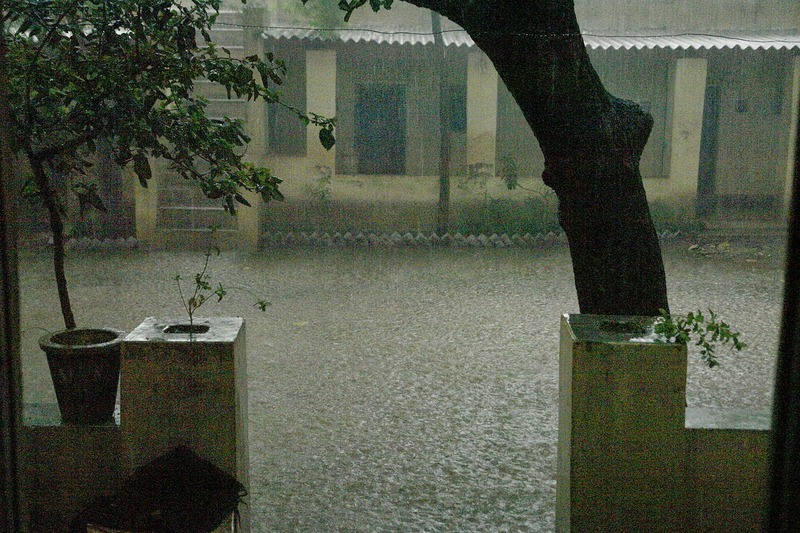 For any queries/feedback please email me at contact me via email at vinayakavidhya143@gmail.com or submit your request here: http://homemess.blogspot.in/p/contact.html. Thank you for visiting Home Mess. You can like Home Mess on Facebook, connect with me on Google+, download our android app and subscribe to our feeds to get notifications of our latest posts.